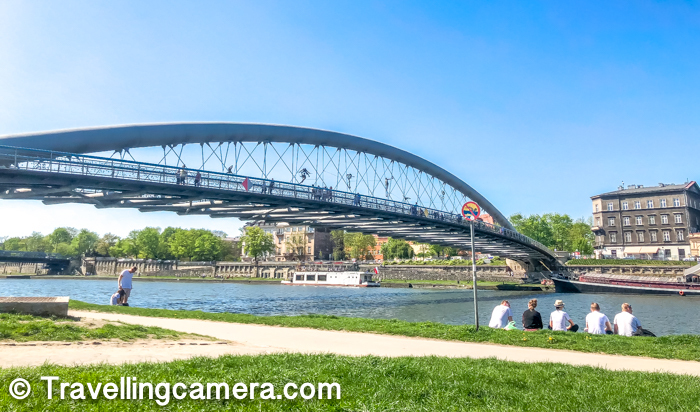 While in Poland, planning a visit to Krakow city is a must and apart from the historic places and the beautiful architecture of the city, Vistula river is one of the main places to visit and explore. 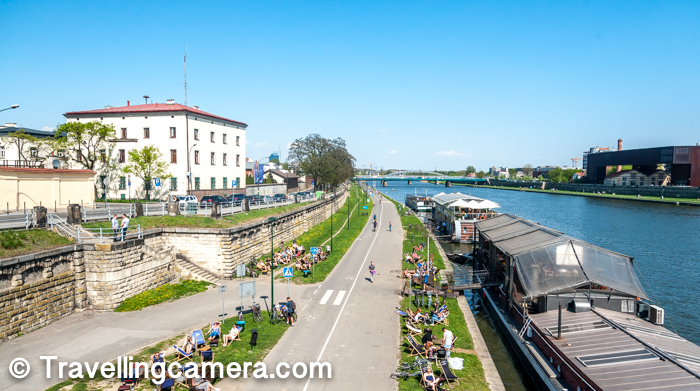 If you are wondering what's so special that my first from Poland is about Vistula river and it's Boulevards, then this post would help you understand that. When we were in Krakow, we didn't have any fixed itinerary, but it was decided to walk around and soak in the culture of this beautiful city with rich historical references spread across the regions. 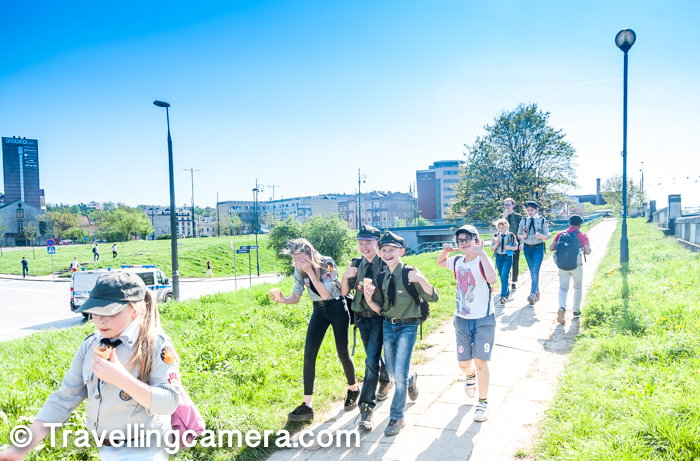 While walking around we encountered Vistula river views many times and while we were around Jewish Quarters, we kept walking to hit a place which had various beautiful bridges & restaurants around Vistula. 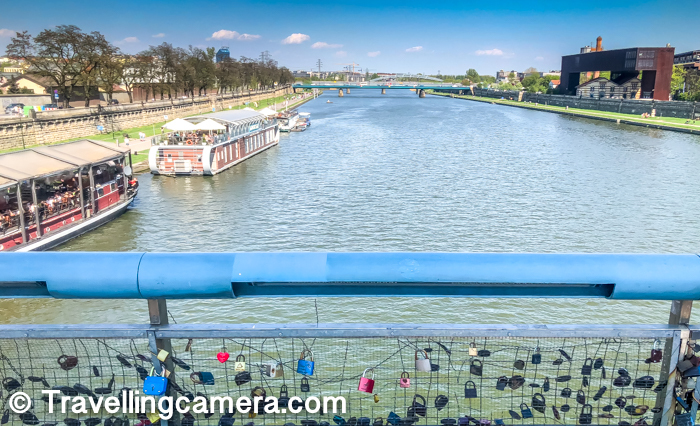 The photograph above shows you a view from one of the bridges over Vistula river in Krakow. 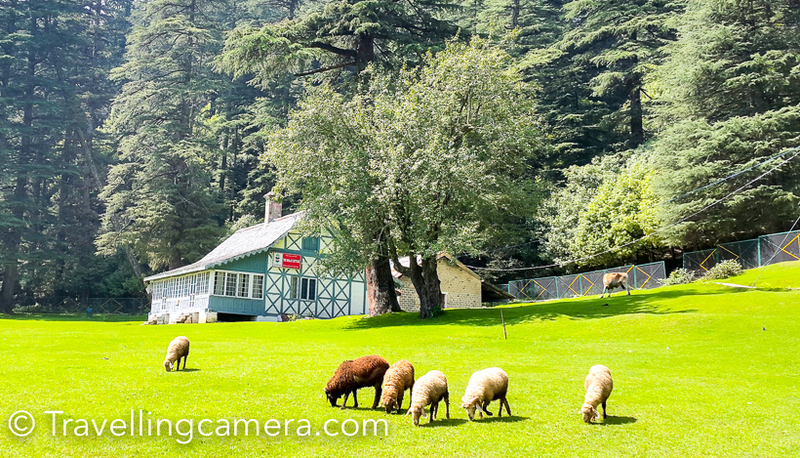 People sitting around the green patches to soak sun and enjoy their mid-day meal. 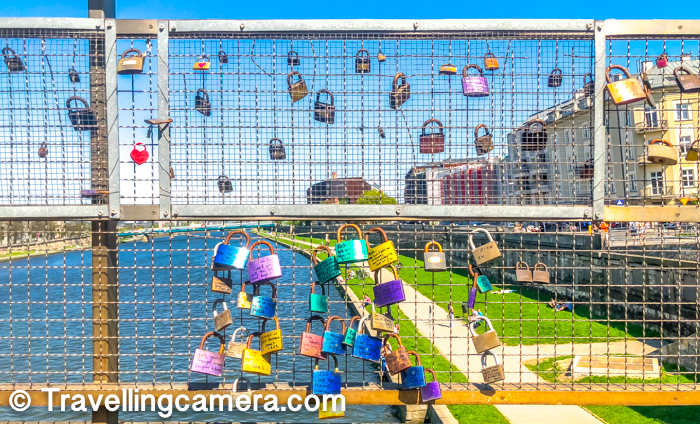 As we were crossing one of these bridges over Vistula river, we noticed these locks almost all around. 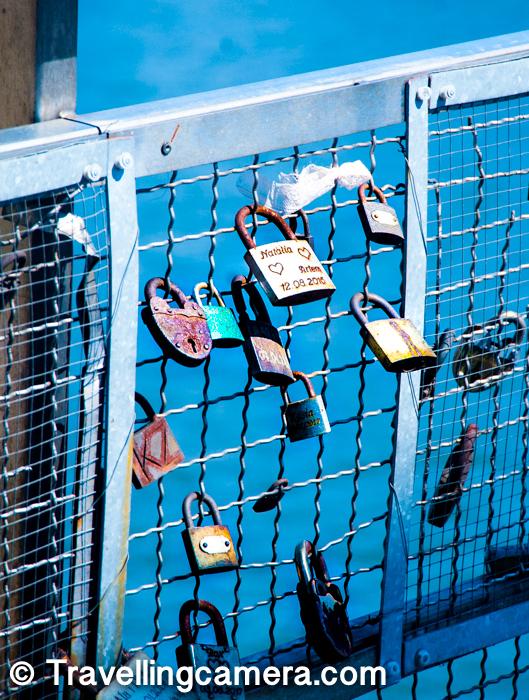 I don't have much context about this tradition of putting locks on bridges with the names but it seems lots of movies are also encouraging this trend across the world. 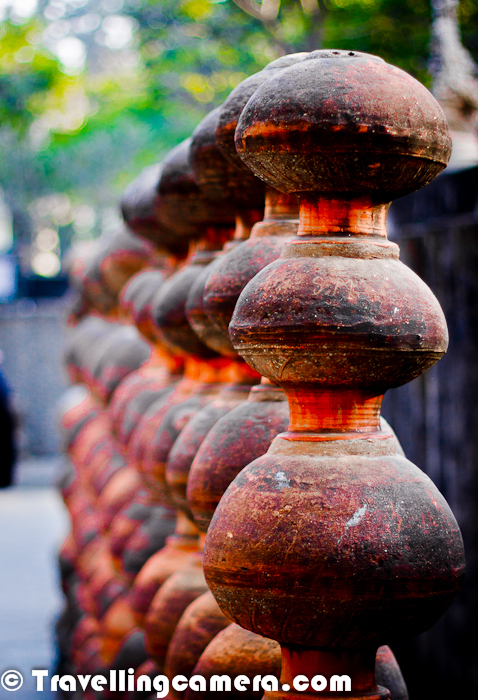 I have started seeing these in India as well. I am not going into re-defining how it started as it's stated well on Wikipedia. You may want to explore more Rivers on this blog by simply clicking here. After crossing one of the bridges on Vistula River, we stepped down to go closer to the water. We sat there for about 30 minutes and enjoyed lovely weather of Krakow city. We could see 4 bridges over Vistula and all of them were within 2 kilometers of distance. 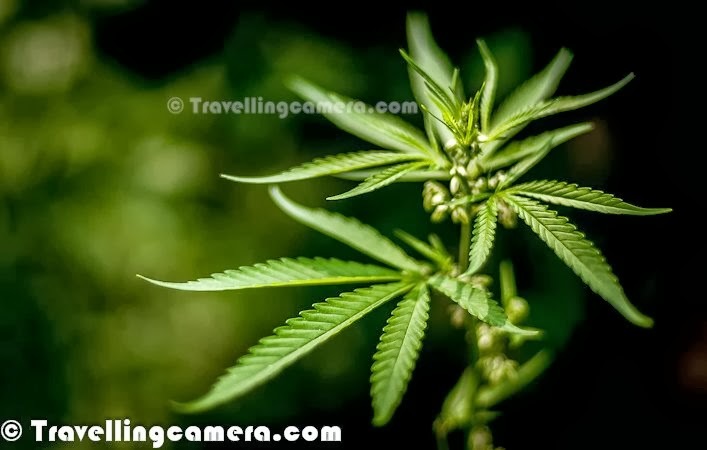 Click here to explore more about Europe. There are beautiful pathways around the river where folks like coming with their bikes, skates and friends. Lot of folks were walking or running around the river. Weather in the month of April was just right. Although Krakow was little hot in comparison to Warsaw, but it was bearable. If you like Biking, click here to know more about Biking and how it makes life more happening. It was very inspiring to see people biking around the river. If you like, you can rent a bike for city exploration and make best of the time you have. It was Saturday when we were in Krakow city and the town was full of people on the streets. Not only streets of the town but the Vistula Boulevard was equally crowed and we sensed that more people were coming in as the sun was about to set. It seemed that lot of locals come here during evenings. 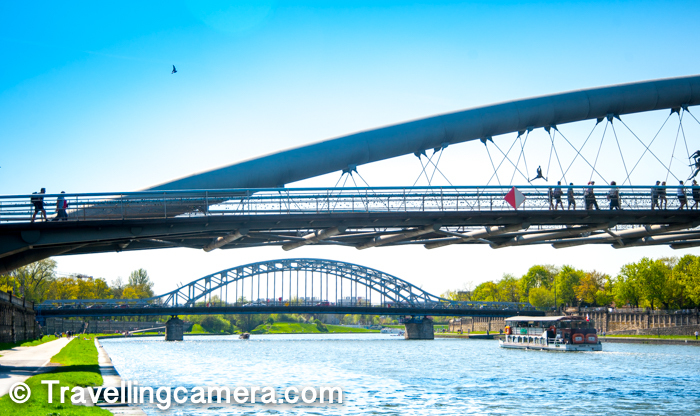 Above photograph shows a view with 2 beautiful bridges over Vistula river and we could see 2 on the other direction. There were few ferries running around the river and there was a deck on the top where food is served. We didn't opt for it as we were in Krakow city for a day only. Vistula River Boulevards is an ideal place for picnic and plenty of couples & families were there with all relevant stuff to spend an evening there. At the same time, many of the others were indulged in their reading books or sun-bath. 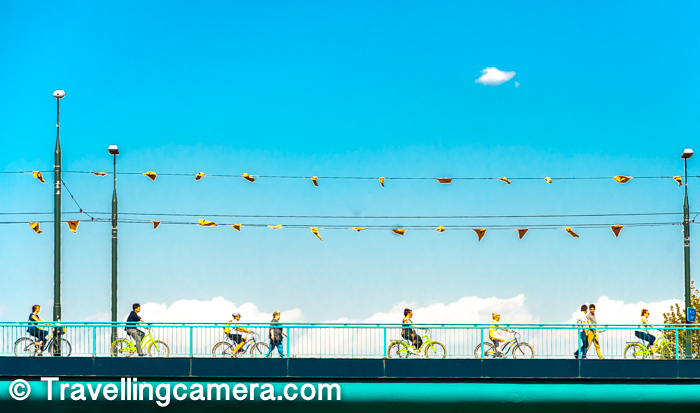 Above photograph shows various cyclists crossing through one of the bridges over Vistula River. And looking at these bikes, it seems they are also tourists and have rented bikes having same color. But how does that matter if they are tourists or locals. 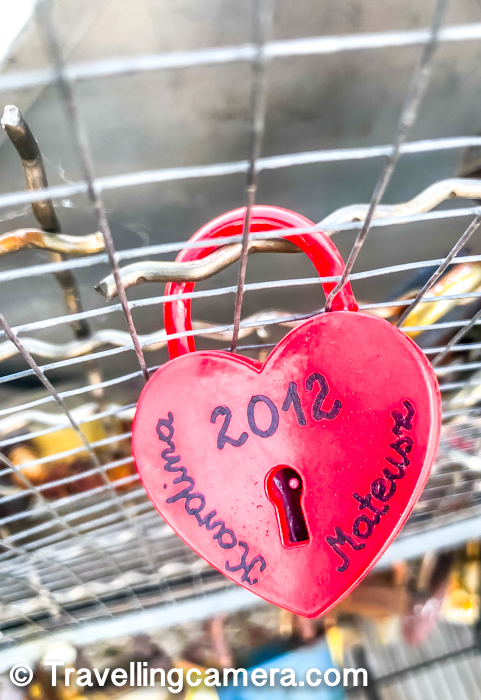 It's certainly a good way to explore the Krakow city in Poland. 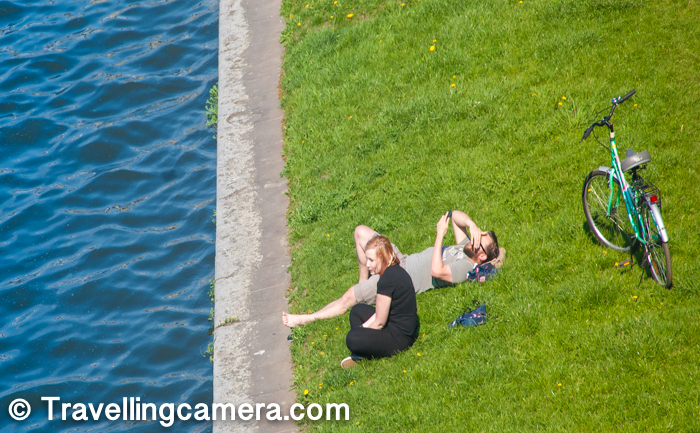 Vistula river banks are are best to relax when you are little tired after walking a lot in Krakow city. I am huge fan of walking and exploring places especially when weather is good. 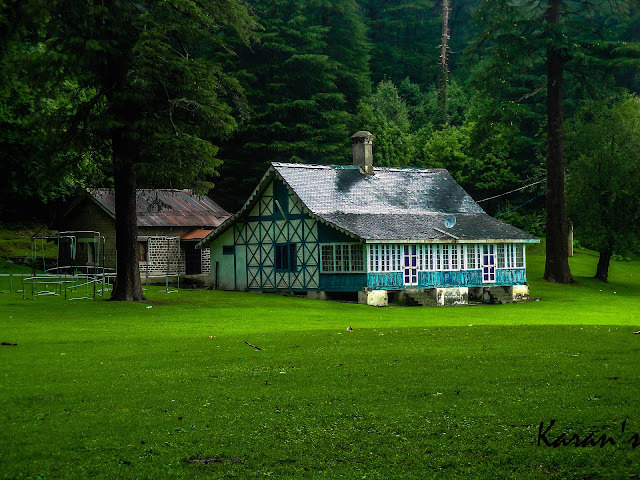 But it's equally important to take breaks and we found this place as one of the best to enjoy nature, observe locals and see them doing various activities with their families. Vistula River is largest and longest river in Poland. Vistula river also crossed through Warsaw city of Poland. 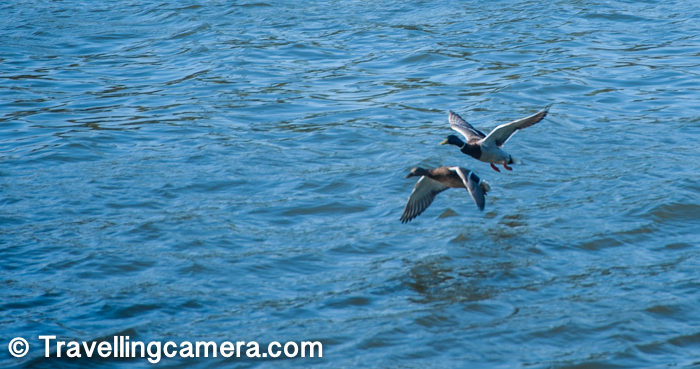 We noticed some of the very interesting birds around the river and that was the time when I was missing telephoto lens. Capturing birds with regular lens is a hard problem and the quality is not that great even if you zoom to the max and then crop later. Not to blame the unavailability of the lens, I messed up above photograph where birds are not in sharp focus. Click here if you have interest in Birds or Birding. 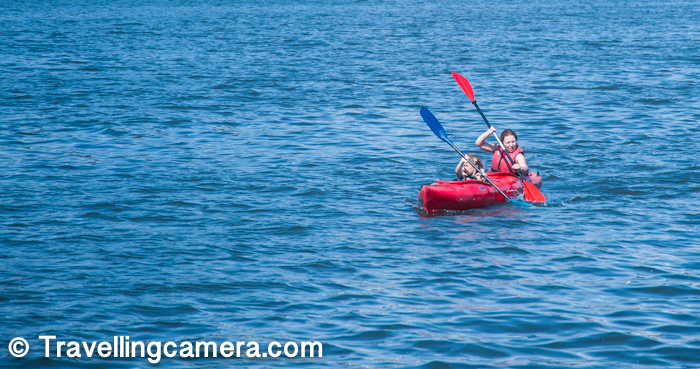 The lady in above photograph was busy in kayaking with her little girl and both of them were in sync most of the times. It seemed that she was also training the kid and in few minutes the little one was ready to contribute. 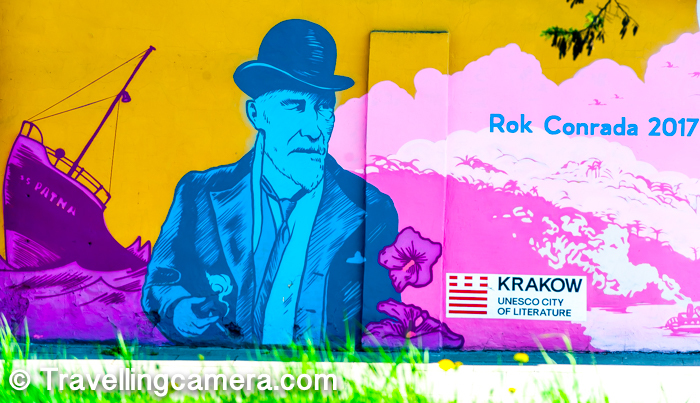 We also roamed around some of the neighborhoods and founds these gratifies on the walls of old buildings and restaurants. Met these kids on the way and when I asked if I can click their photograph, some of them didn't care to listen by request and few of them shied away while most of them were very enthusiastic about the shot. Just look at their dress. I loved it. Probably they were from some army school. The interesting part if that all of them are wearing different kinds of lowers but the shirts and caps are almost in sync except that some of them are wearing light shirt. Here is a view of people soaking sun, walking around and indulged in other activities like cycling. 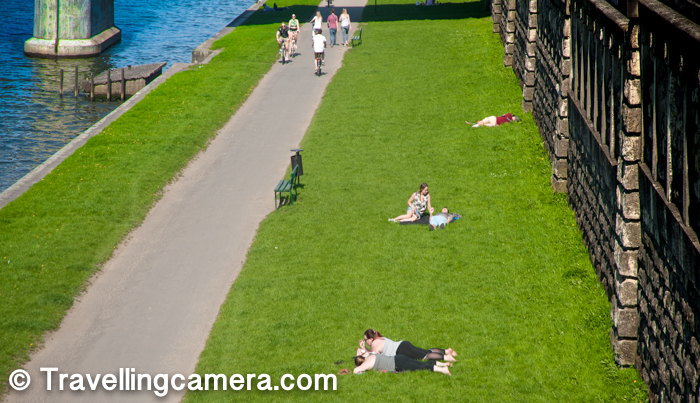 This photograph is clicked from the bridge and these green patches are all around the banks of Vistula River. There are some ships standing still around the banks of Vistula river which are actually restaurants. Since there are not many of these, there is good waiting time especially during weekends. Krakow has plenty of interesting options to eat out and enjoy beer. Usually April till October weather is good and then in Winters there are specific time slots when you see significant people around Vistula river. 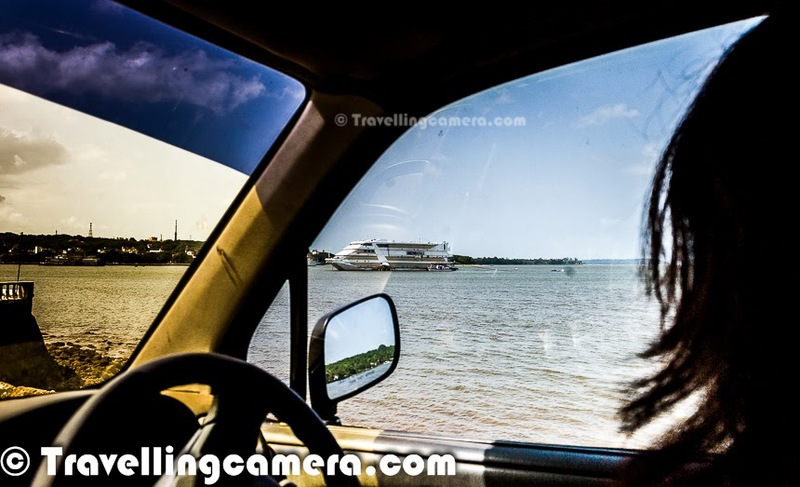 Best time to visit the river is evening and the early morning as colors of the river and it's surroundings look awesome during these time-slots. I loved clicking these colorful locks although I wanted to spend more time finding some interesting ones and capture with my Travellingcamera. 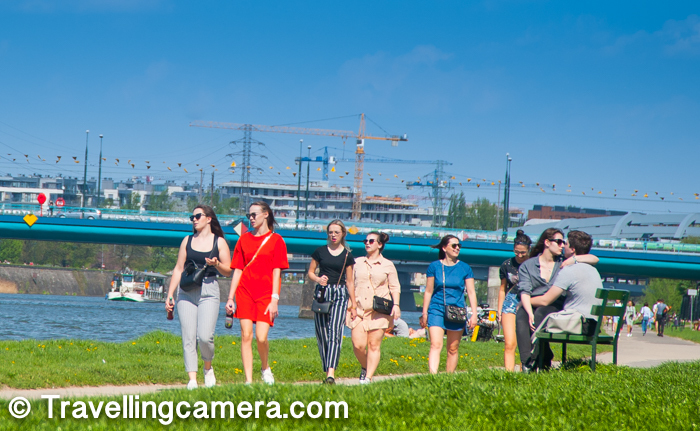 If you are in Krakow city or planning to visit this beautiful city in Poland, we highly recommend to take a stroll around Vistula River and it's Boulevards.